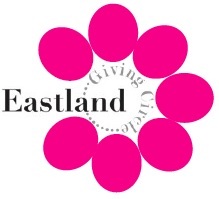 A Philanthropic Group … we are comprised of Eastern Jackson County residents who seek to transform lives in our community through high-impact and lifelong giving. 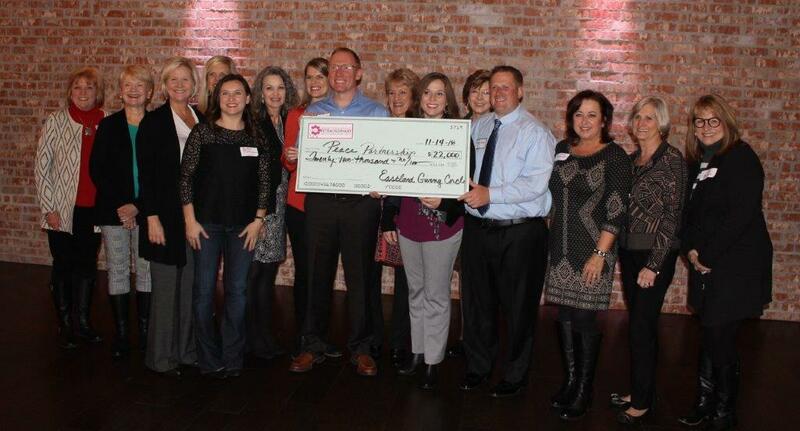 An Elegantly Simple Concept … we combine annual donations from our members and give large grants to local worthy causes. By pooling our resources to create one large gift, we can make a greater impact. Our Membership … is open to all women who desire to make a difference in the lives of others and to make our community a better place to live. 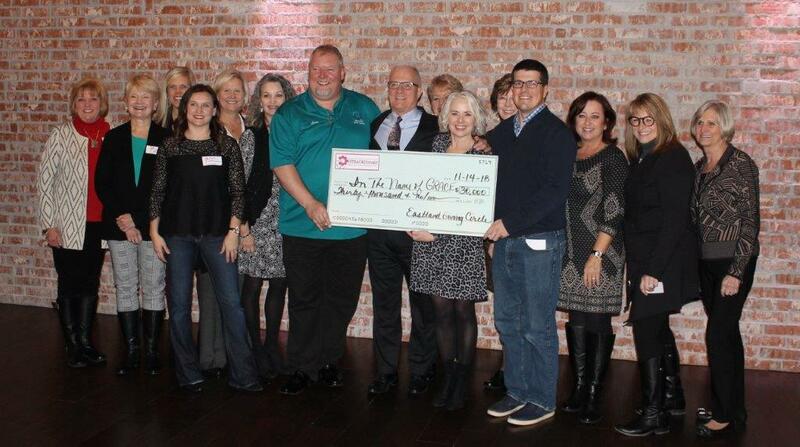 Members are requested to vote annually and donate $302.50 per year. 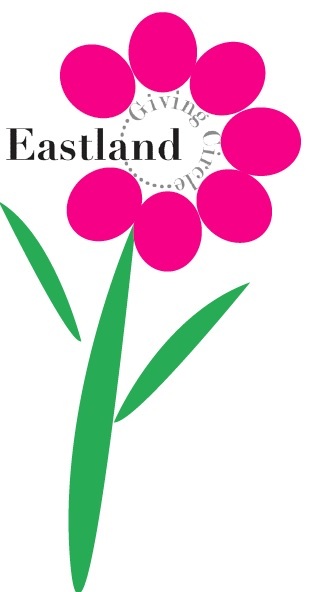 The Eastland Community Foundation … we are a fund of the Eastland Community Foundation. Join here.